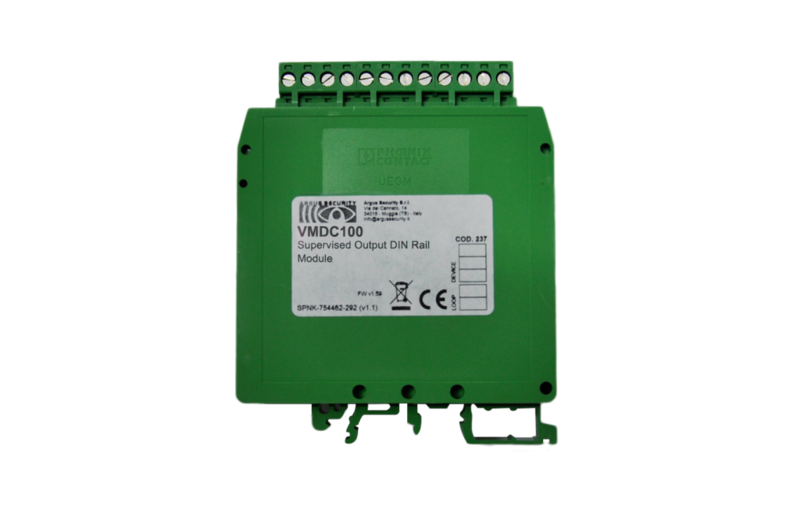 Single supervised output module DIN rail mounting. 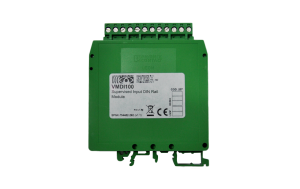 VMDC100 contains built in loop isolator which provides short circuit protection for the detection loop. 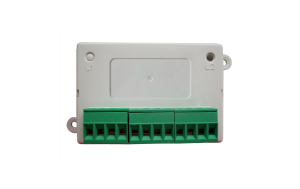 The product is not EN54 approved for installations within the EU.